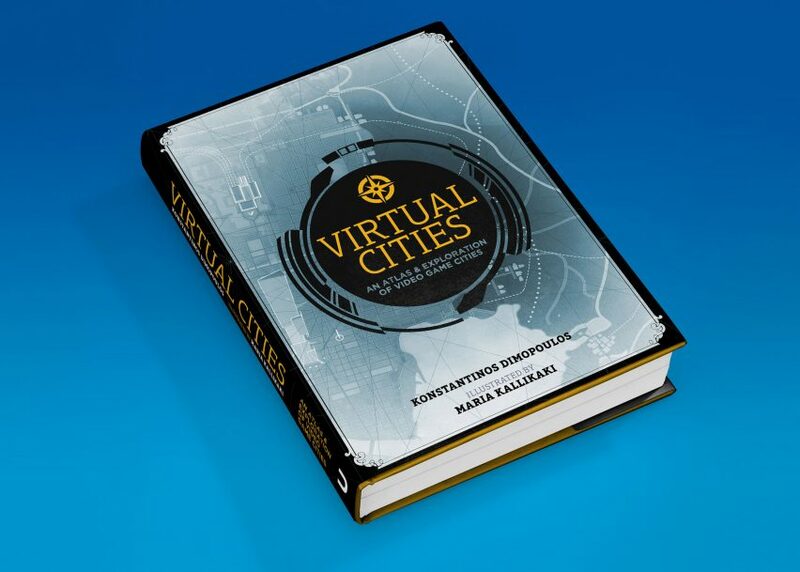 Game developer and writer Konstantinos Dimopoulos’s upcoming book is called Virtual Cities: An Atlas & Exploration of Video Game Cities and features classic virtual environments from Fallout to Silent Hill, including some that overlap in uncanny ways with reality (like New Vegas). 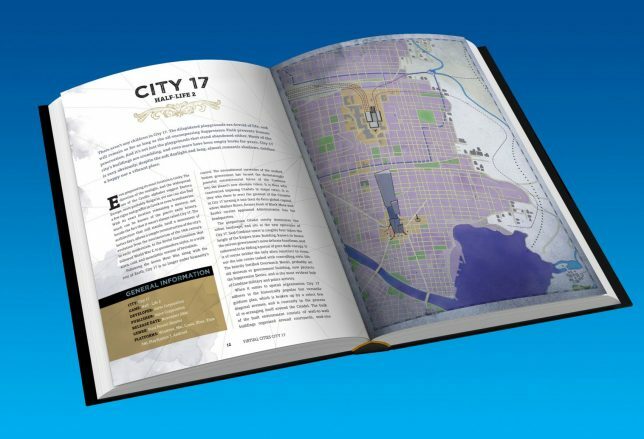 Maps and illustrations will accompany commentary from the author, who has a PhD in urban planning and geography and designs spaces for games, making him well-suited to explore the layouts of these places. In a game with deserts, people will build places to shelter and get water, he recalls of one project. 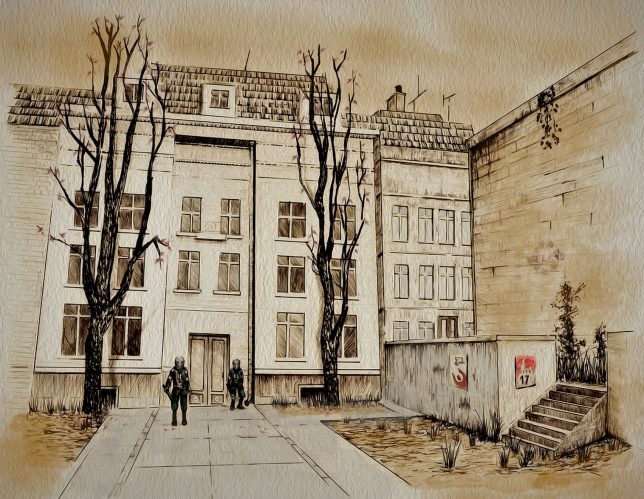 “The dev team went on and satisfied this almost mundane set of needs by having fresh water flowing over the roofs of the settlement in a network of connected, tiled pools and open canals that made sure all the digital denizens of the place lived in cooled buildings, and could easily access water,” Dimopoulos explains. 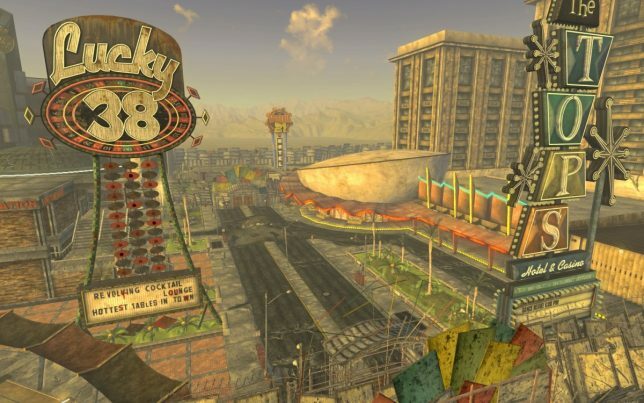 In the end, each challenge is different, which is what keeps players coming back, too, when the cities within games are convincingly cool. The book, meanwhile, aims to unpack everything from the design process to user experience, and may hold lessons for real-life urban planners as well.